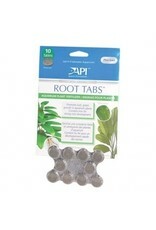 Aquaria AP ROOT TABS FERTILIZER 10 TABLETS - Rick's Pet Stores Inc.
Aquarium plants require certain essential nutrients for vibrant growth. 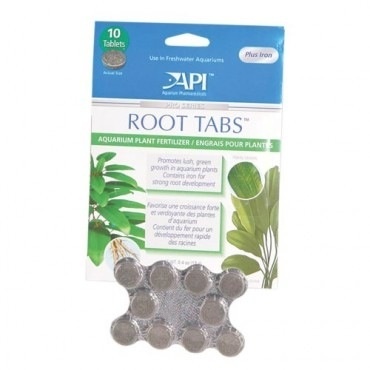 Root Tabs are formulated to supply key nutrients, including iron and potassium, to help new aquatic plants get off a vigorous start and to keep established plants flourishing. Add 1 tablet for each square inches of gravel surface.